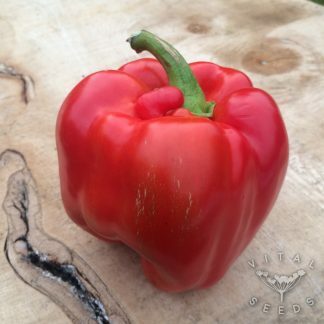 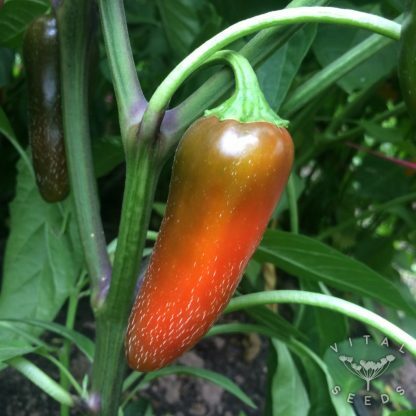 A truly early and abundant hot chilli, with good flavour too. 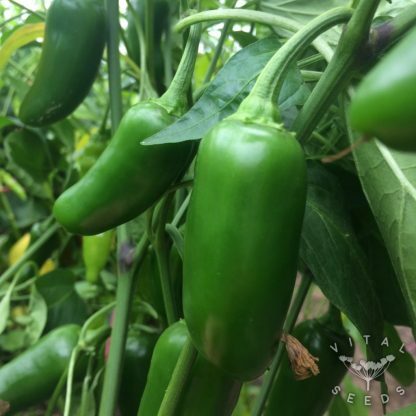 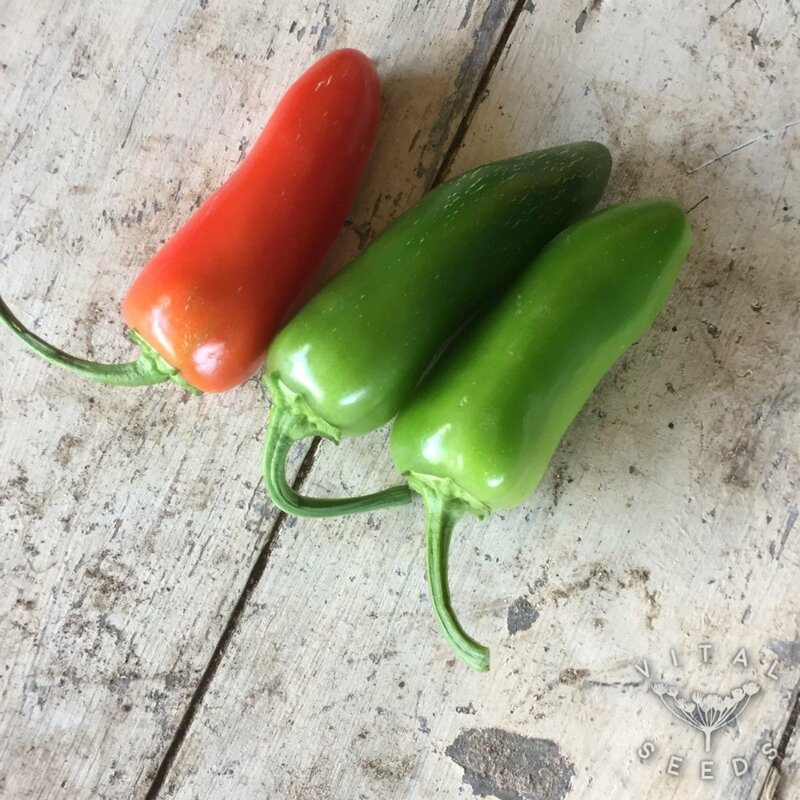 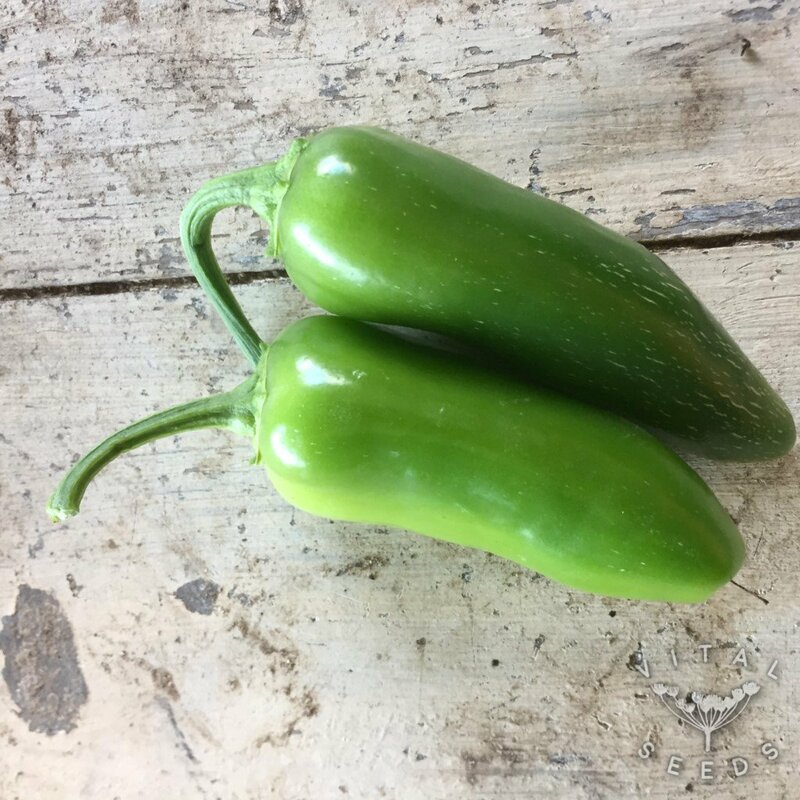 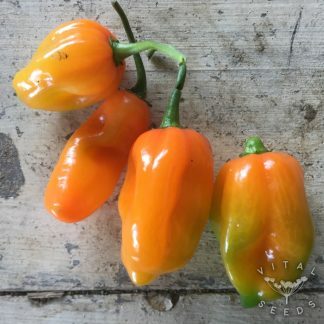 Plants grow to 60cm high and fruit heavily, with harvesting of typical green Jalapeños beginning in early August, and continuing through into autumn. We thinly slice and preserve ours, and then eat them with Mexican dishes throughout the rest of the year. Guest description by our friend Dan from Chagfood CSA!